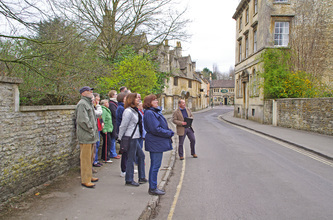 Our tour guide Simon leads a flat, level Guided Tour of Historic Corsham at least once a month. See things you had not noticed before. Have our town explained to you. 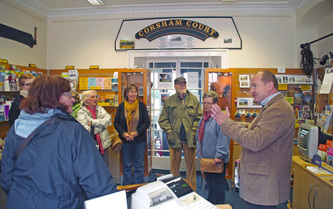 Be informed so that you can present Corsham to your own houseguests. 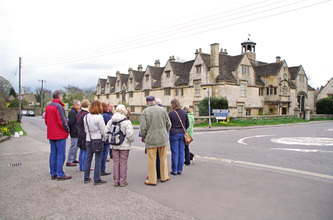 Better still, make one of our tours a key ingredient of their visit. Drop in to the Centre to find out when the next tour is scheduled to take place – or call 01249 714660. Dates and times can be arranged to meet demand. 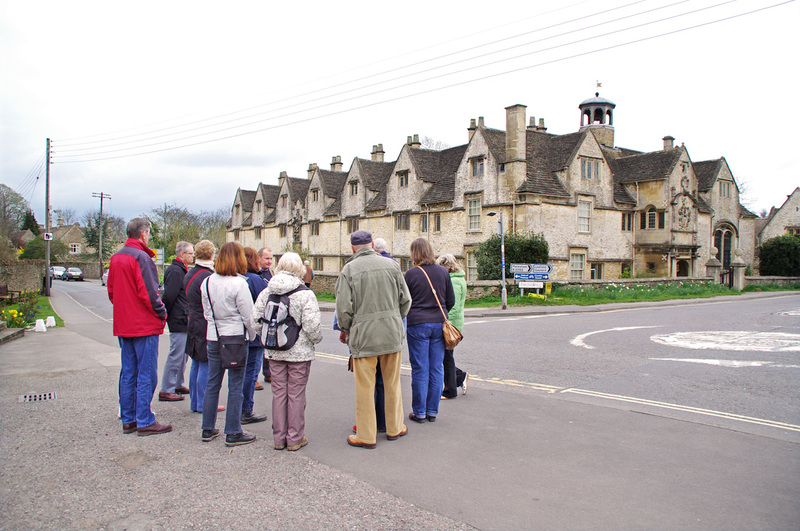 Tours start and finish in the Town Centre and last for approximately one hour. Groups comprise 8 persons, minimum, 15, maximum. 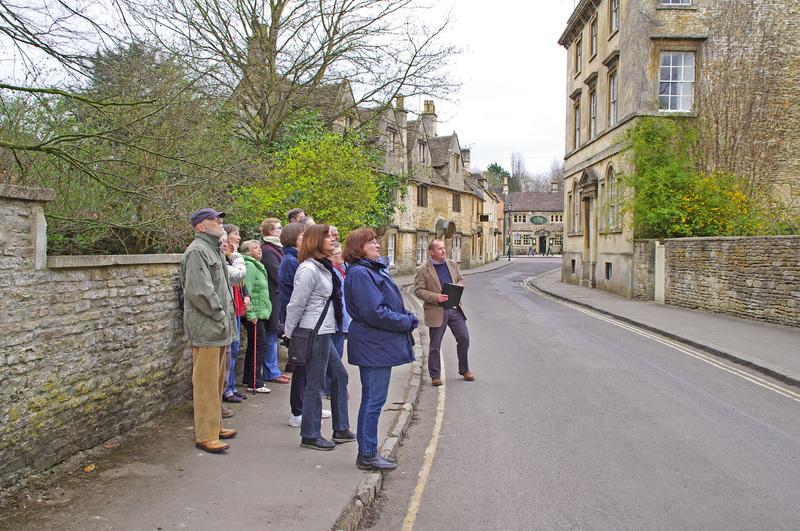 A monthly series of Ghost Walks launched on Saturday 29 September, meeting outside the Flemish Weaver in the High Street and lasting for approximately one hour. Tickets cost £4.00 and must be booked in advance from the TIC on 01249 714660.